Pacific Builders Group manages each project efficiently, ensuring that all jobs are finished as per our Quality Assurance system.Pacific Builders Group is committed to abiding by all Australian building and construction laws and regulations. Click here for our Quality Assurance statement. When it comes to have your perfect home built, who do you trust? Finding the right property development team to handle the building of your home will require time and effort. 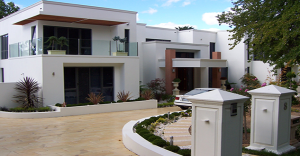 Before starting working with any residential building maintenance company in Sydney, make sure that you can visit their website to browse through current and past property building projects. Pacific Builders Group play a key role in the development market, especially for those who are looking to develop for the intention of profit. We offer a professional residential building maintenance service in Sydney, guarantee our workmanship and complete tasks within the given time frame and without exceeding the given budget. We specialize in building high-class luxury apartments, town houses, Project houses and custom design houses. Click here for a complete list of our building contractors. 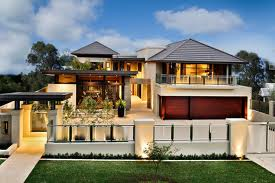 If you require a Residential Property Developers in Sydney and Melbourne please Contact us for a quote.